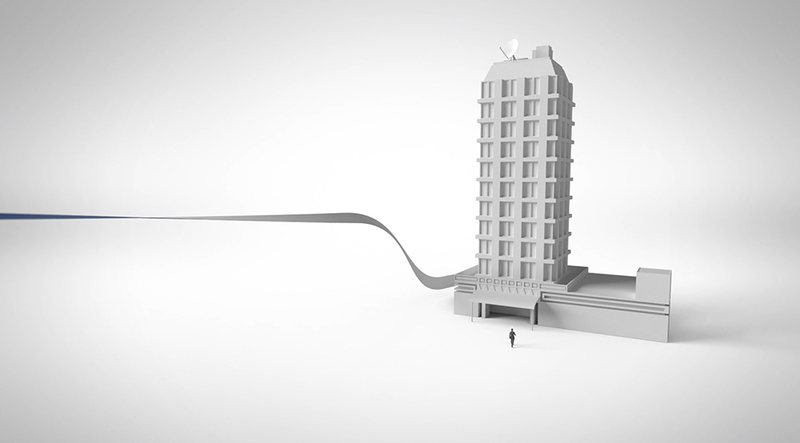 TBWA came to us with a script and an idea that they needed help realising. 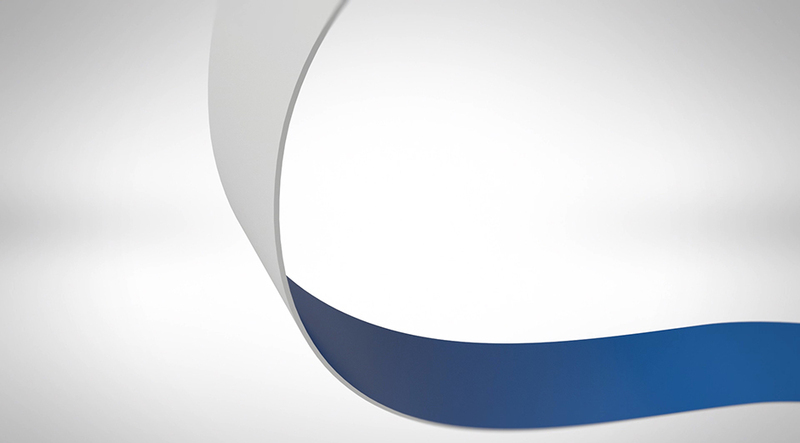 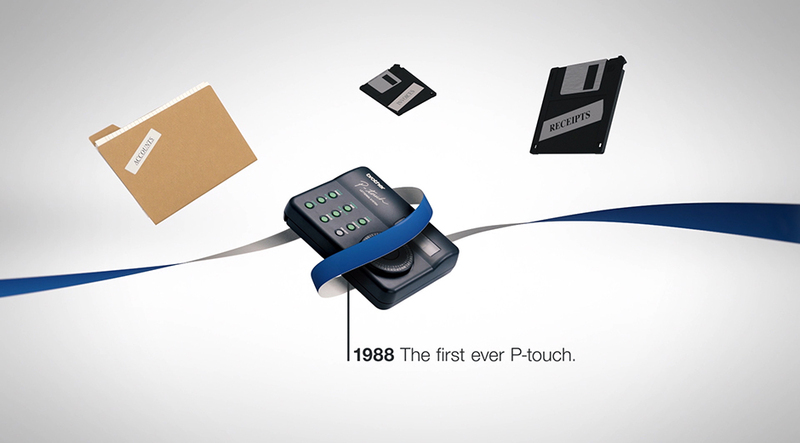 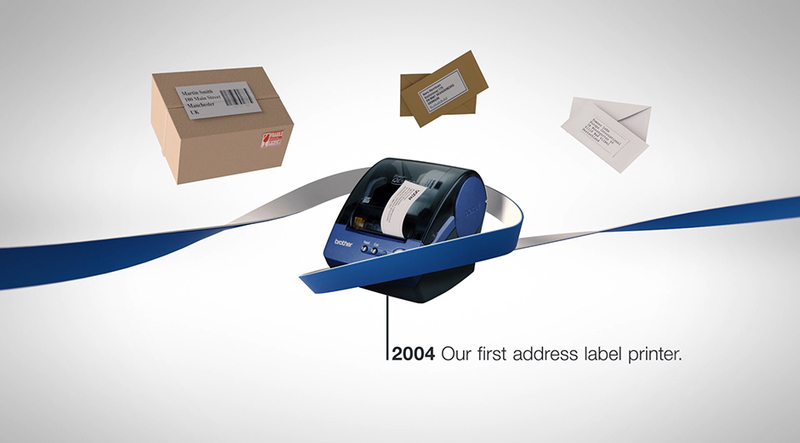 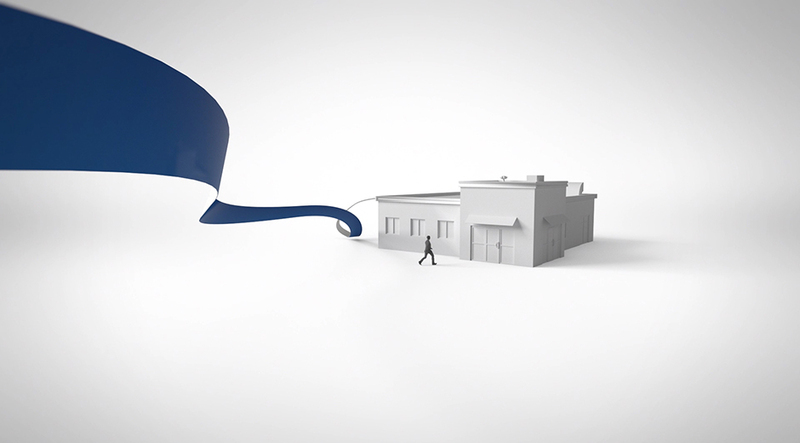 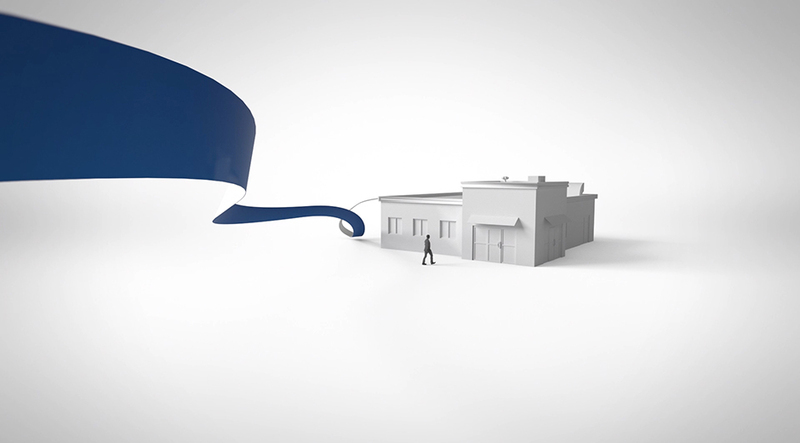 We created a 3D flowing ribbon animation that tracks the evolution of Brother's label making range over the last 30 years. 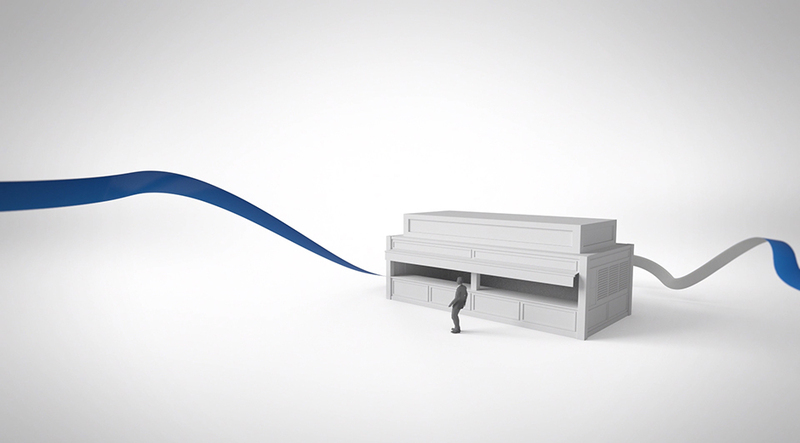 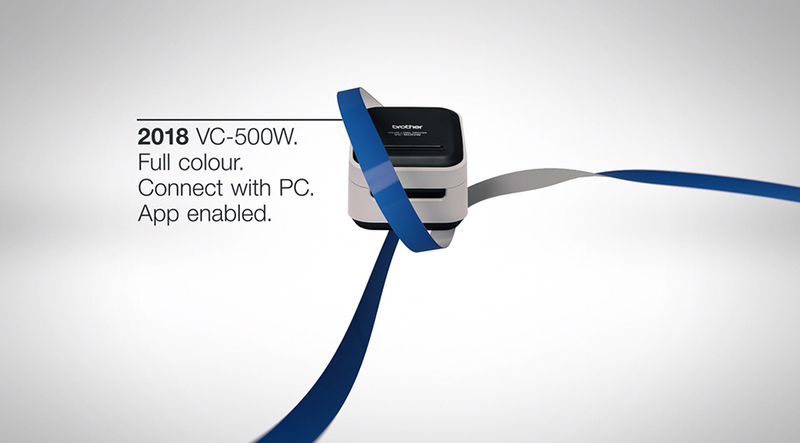 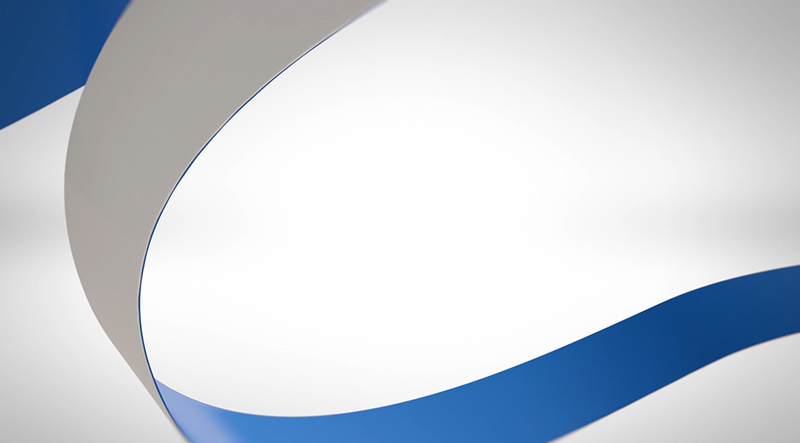 As well as the motion work we also created a number of 3D illustrations for the print campaign.